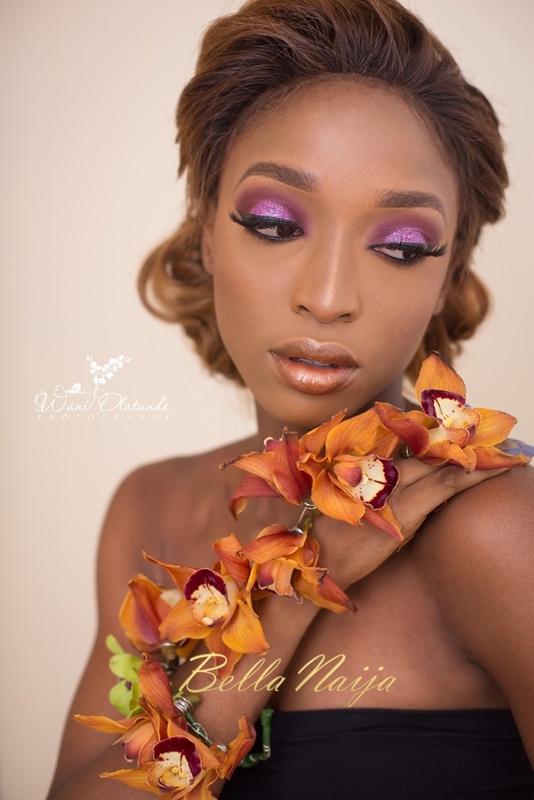 This is for the nature lovers! 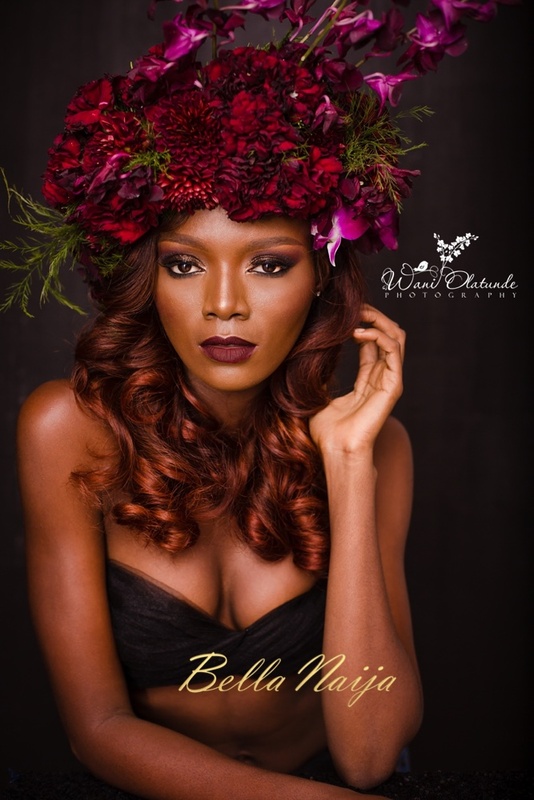 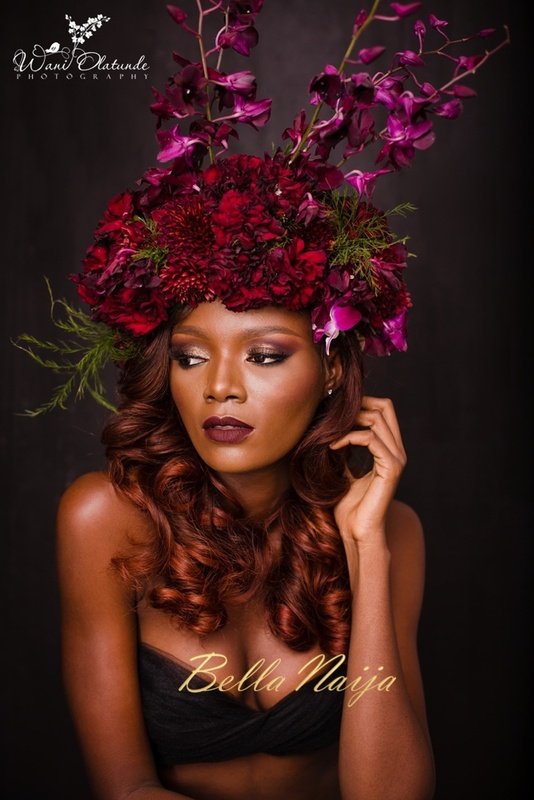 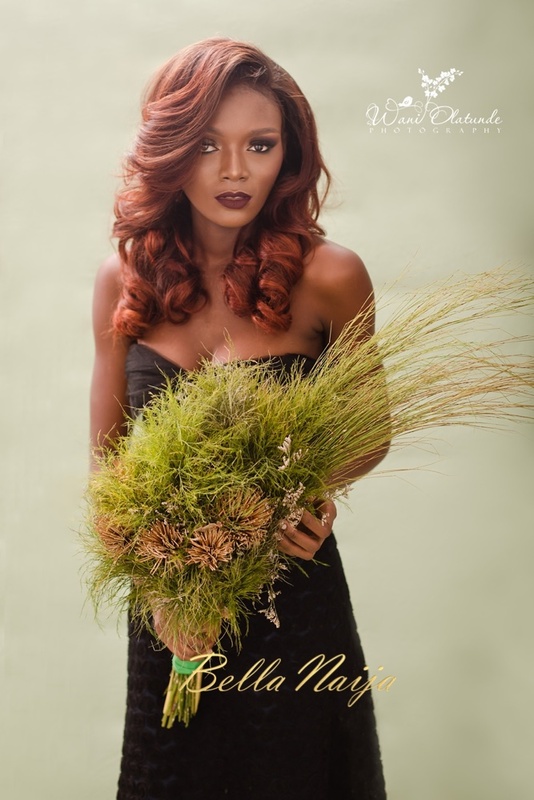 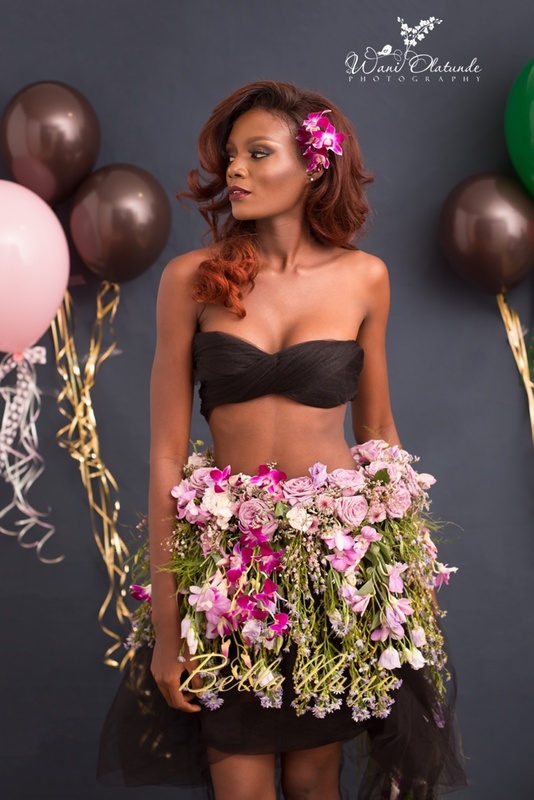 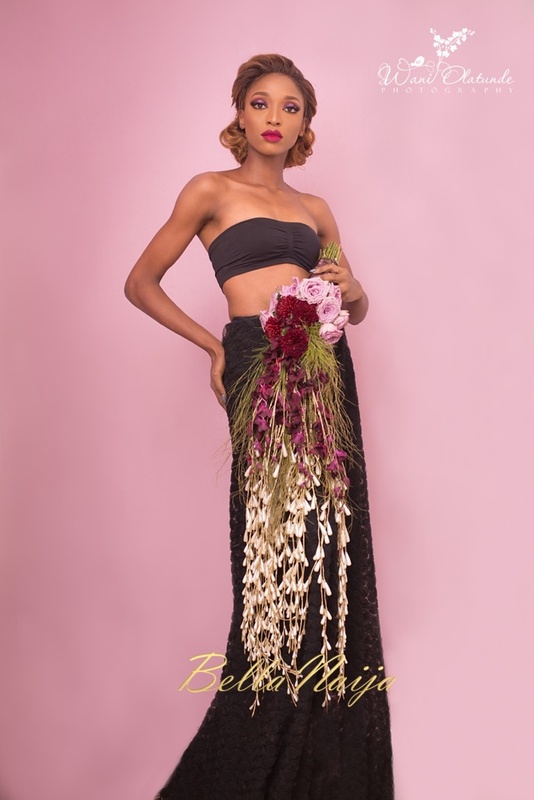 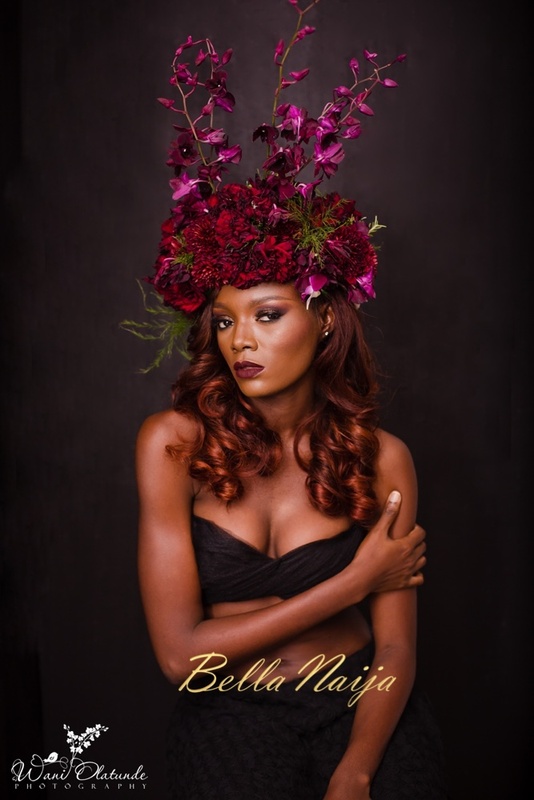 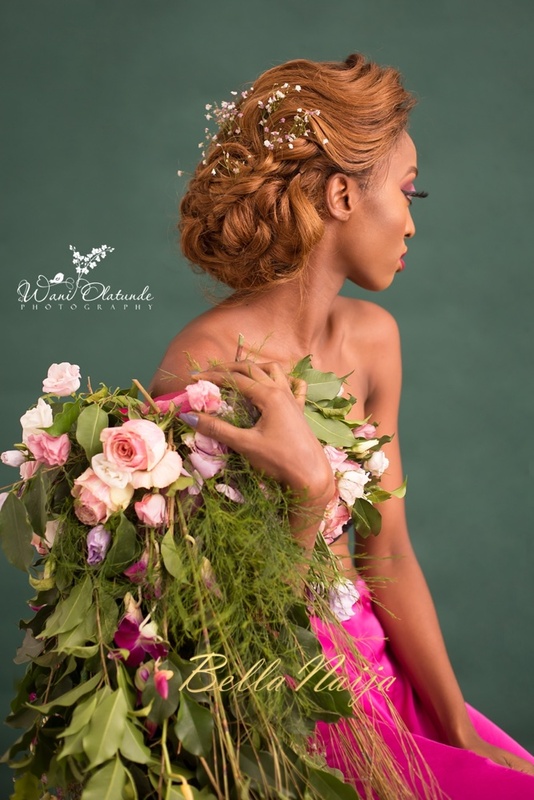 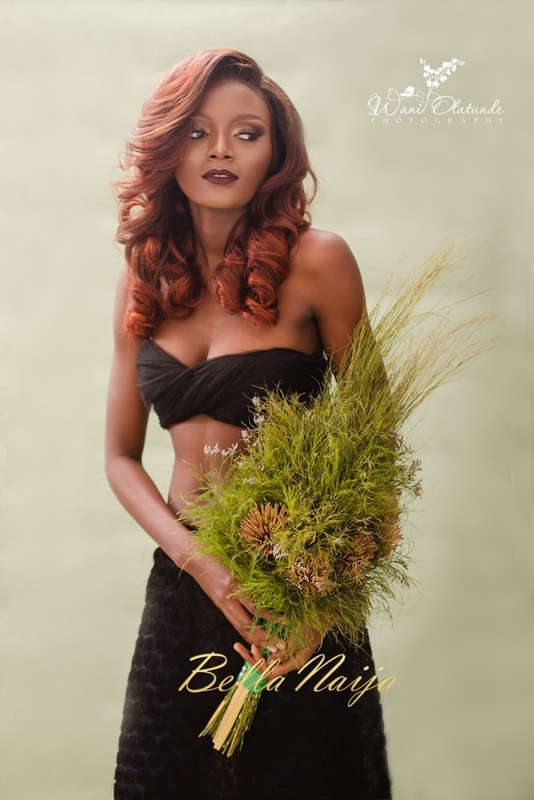 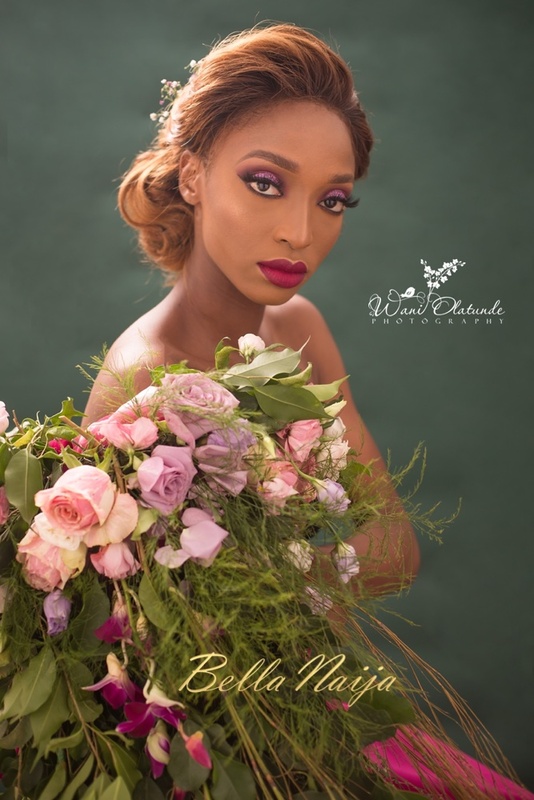 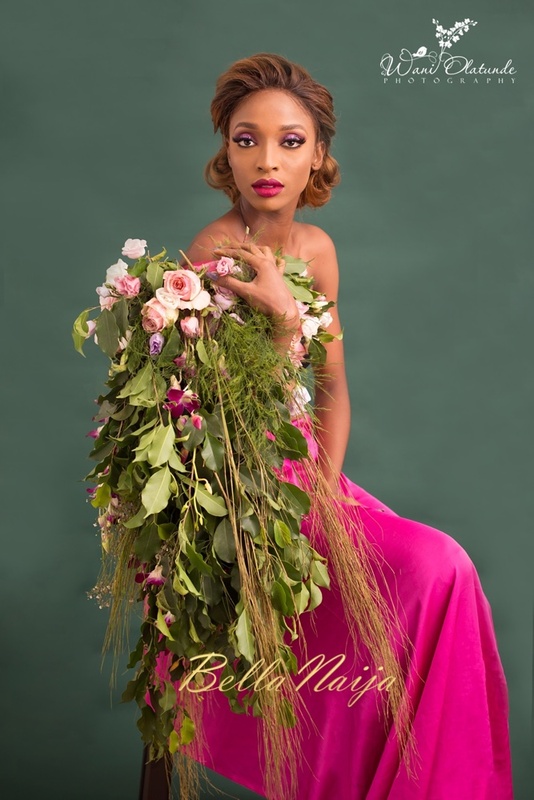 The inspiration for this shoot stemmed from my love of fresh flowers and everything Oghogho Adedoyin, chief floral goddess of Aralia by Nature creates. 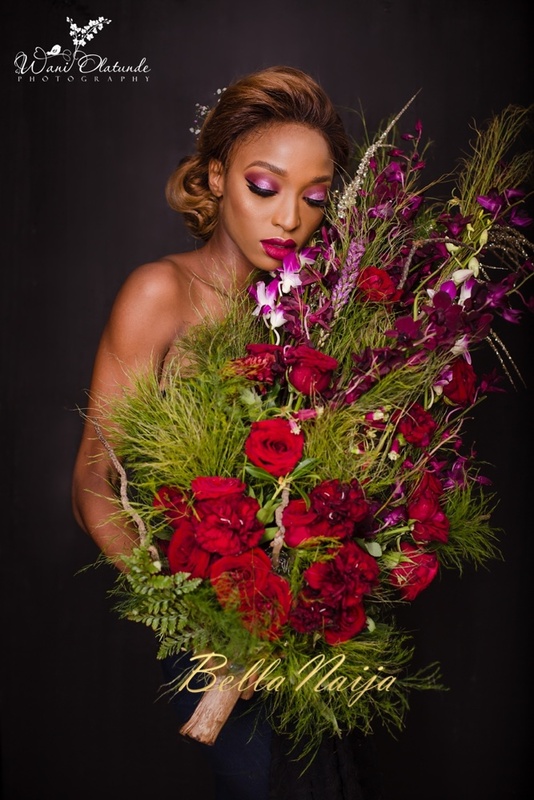 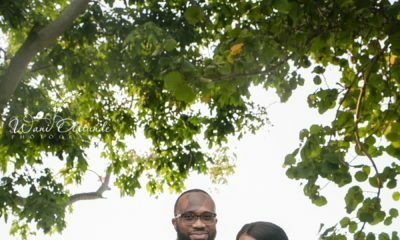 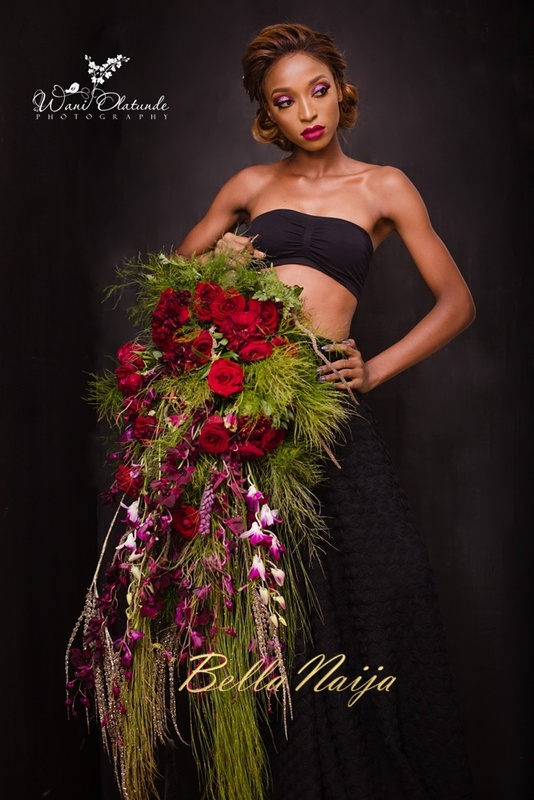 She is hands down the best floral designer in Lagos (maybe Nigeria) and I couldn’t have asked for a better partner for this shoot. 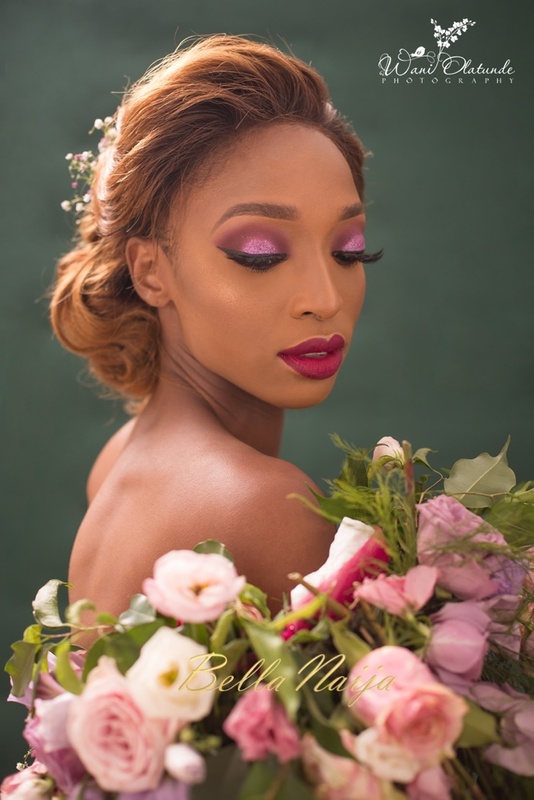 We wanted to create something beautiful (always!) 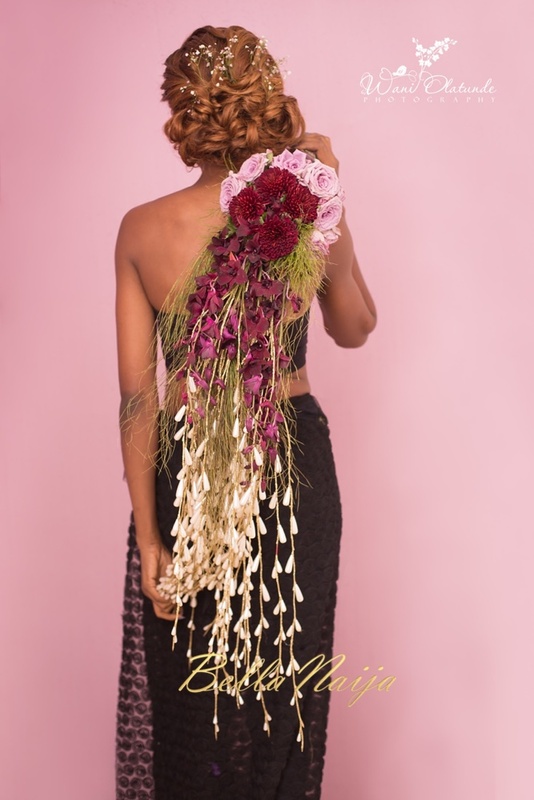 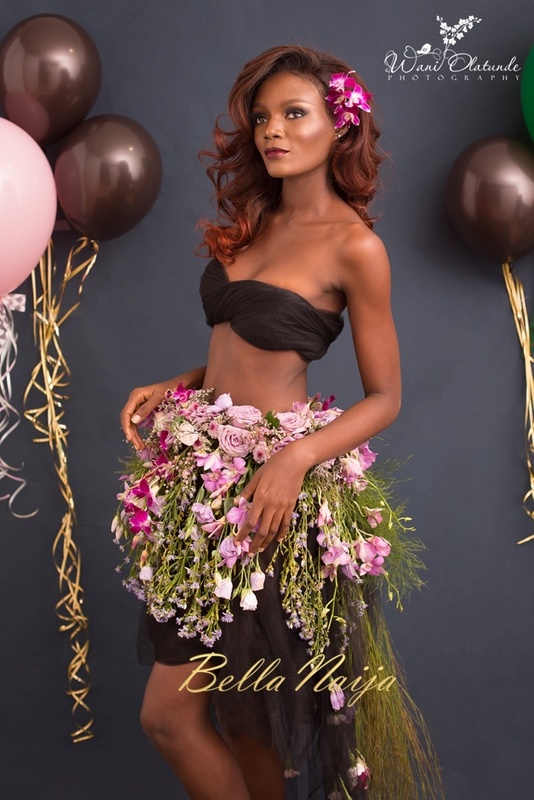 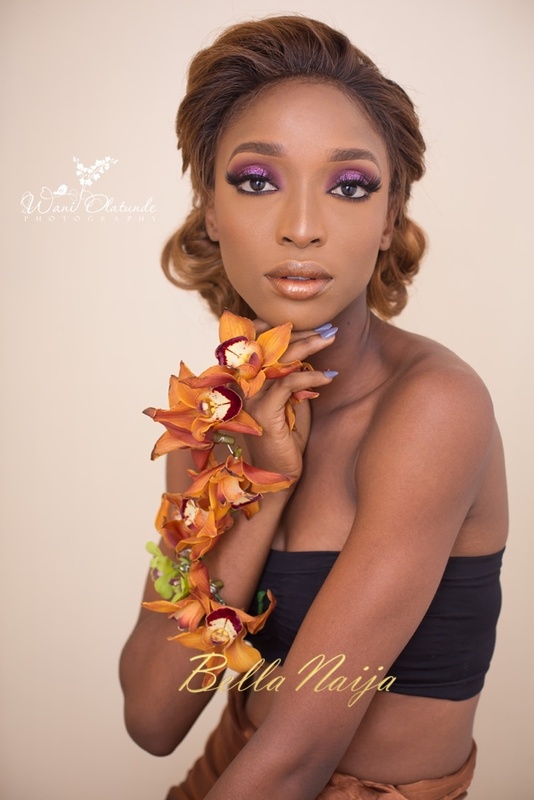 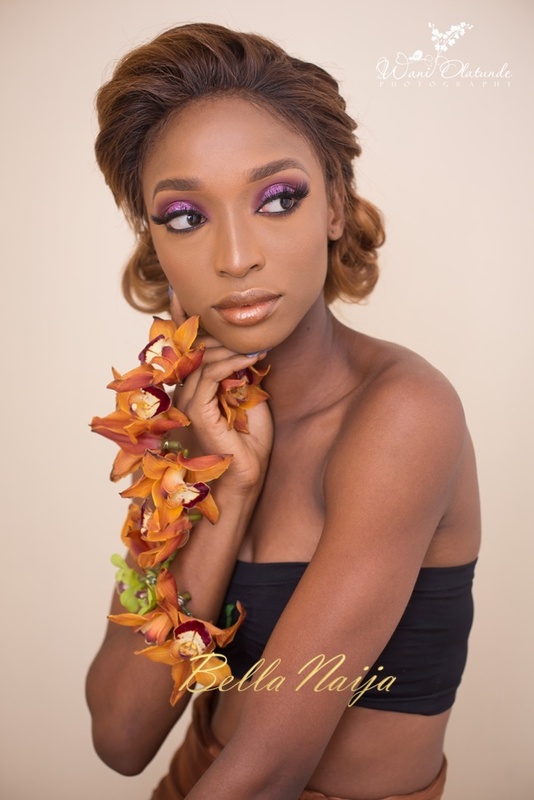 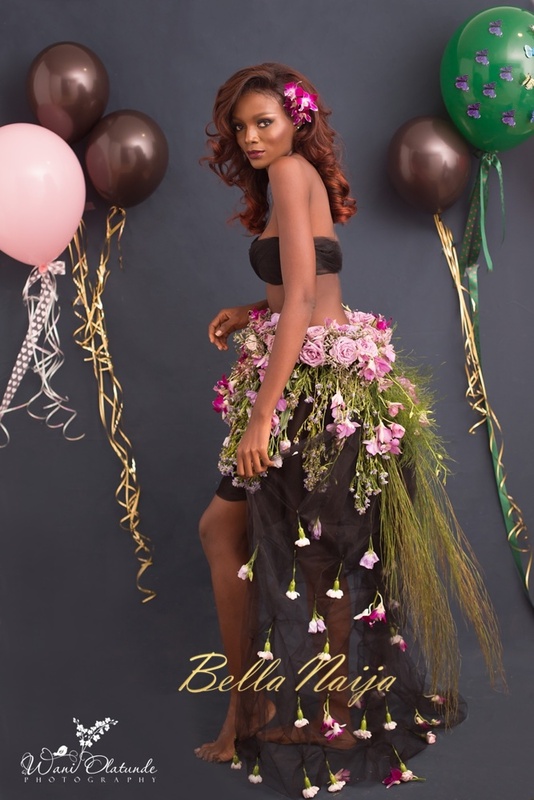 and playful, more importantly, something that hadn’t been done in the beauty space locally, which is how the idea of flowers as wearable art was born. 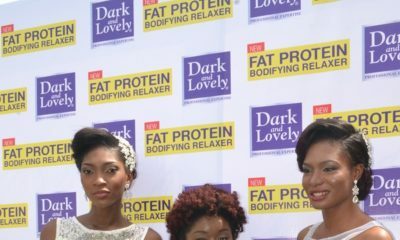 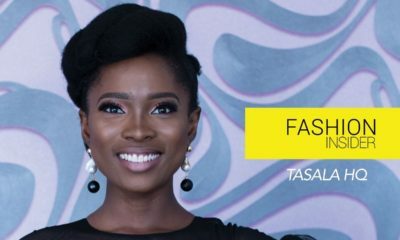 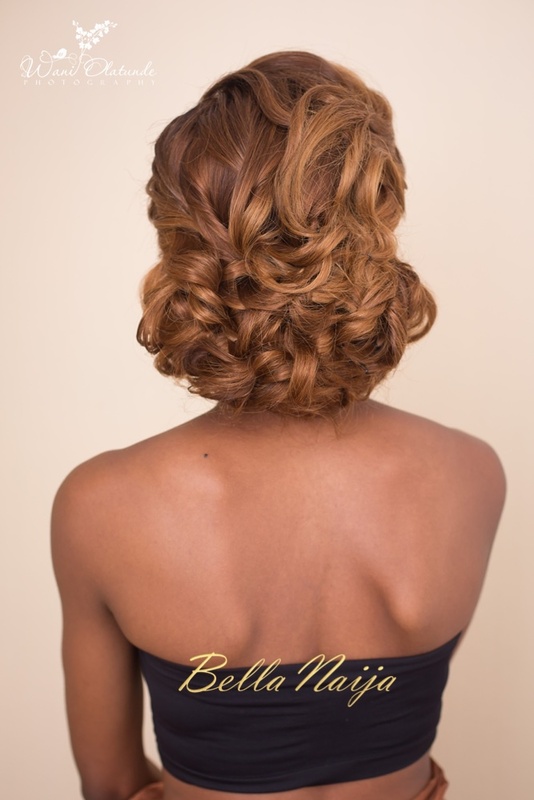 It was an all female creative team – whoop whoop for the #ladybosses – and we had Dupe Talabi of TasalaHQ and Omontese Akhetuamen of BeautyCook Studio collaborating on hair and makeup respectively. 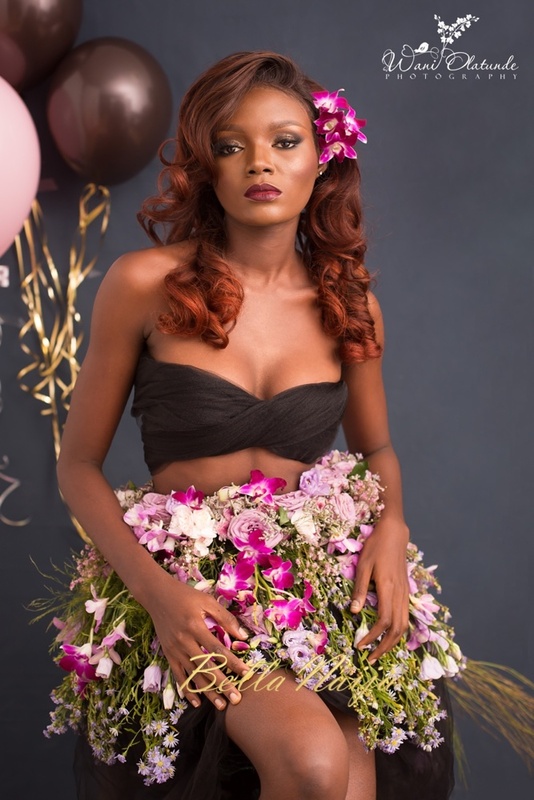 Catch22 Model Agency has a fantastic catalogue of different faces to complement any brand and Bolutiwi and Adepero did a great job meeting the brief of the shoot.